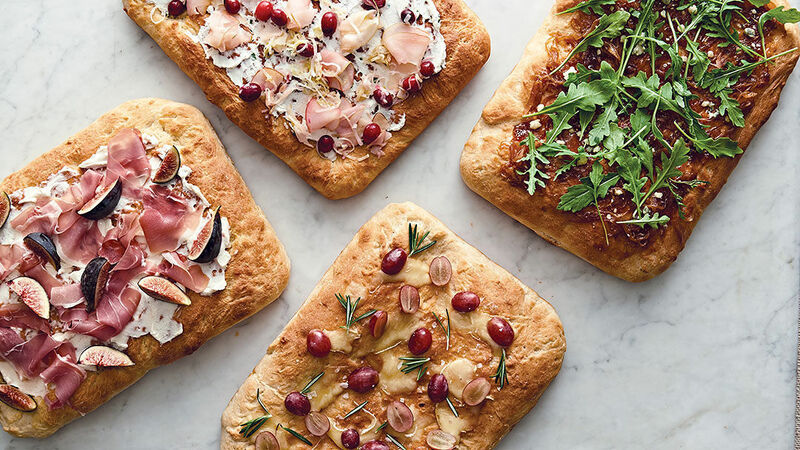 Because the best valentines are homemade ones, now is the time to stock up to make those home-baked expressions of love even more special. 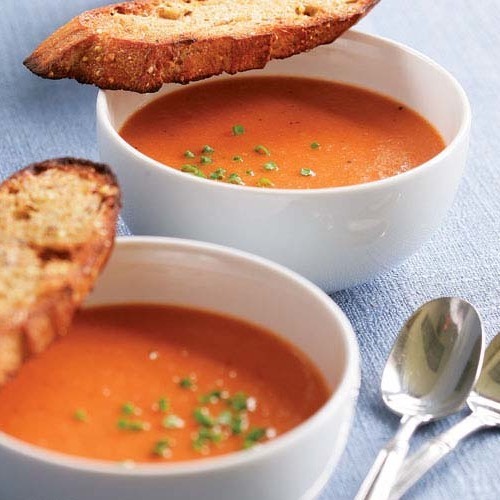 Whether you’re making a rich creme brulee, a flourless torte, or a simple chocolate bark, these ingredients will help take it right over the top. When you see real vanilla bean specks in a crème brulée, you know you have something special. 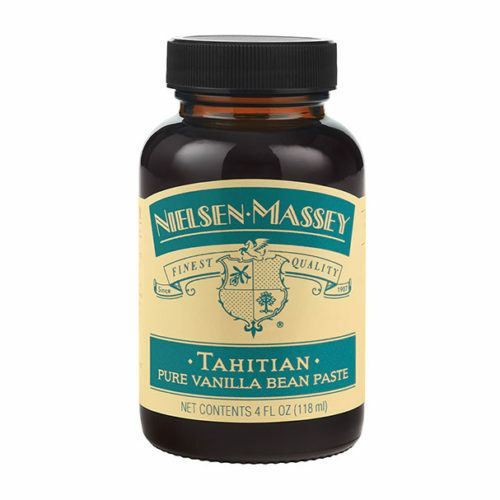 Nielsen-Massey’s Tahitian Pure Vanilla Bean Paste combines the best of both bean and extract with no scraping of beans required. 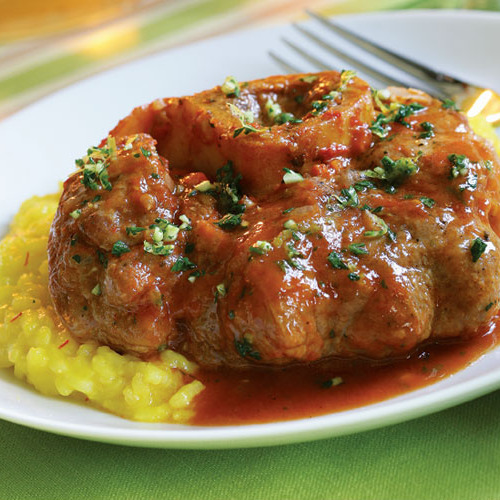 It has the consistency of molasses and adds the enticing visual flair of vanilla bean specks to any dish. Tahitian vanilla is a favorite among pastry chefs around the world for its floral, fruity flavor profile. 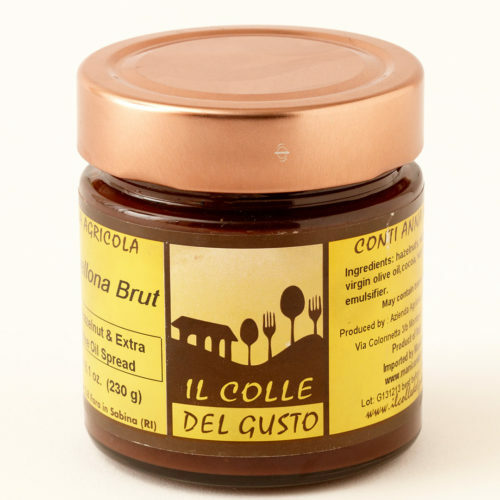 If you like Nutella, you’ll love its cousin, Il Colle del Gusto’s Granellona Brut. 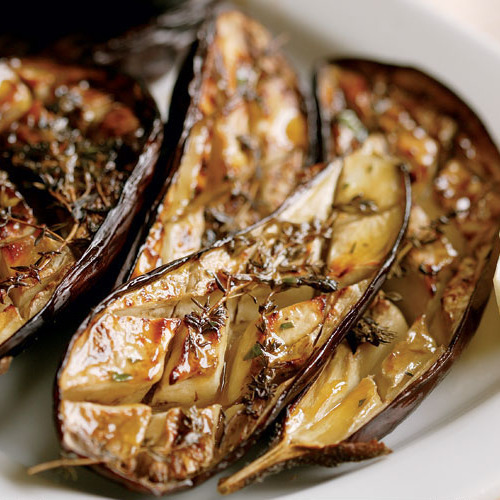 Made with dark chocolate, olive oil, and crunchy pieces of hazelnut, it’s rich and not too sweet. 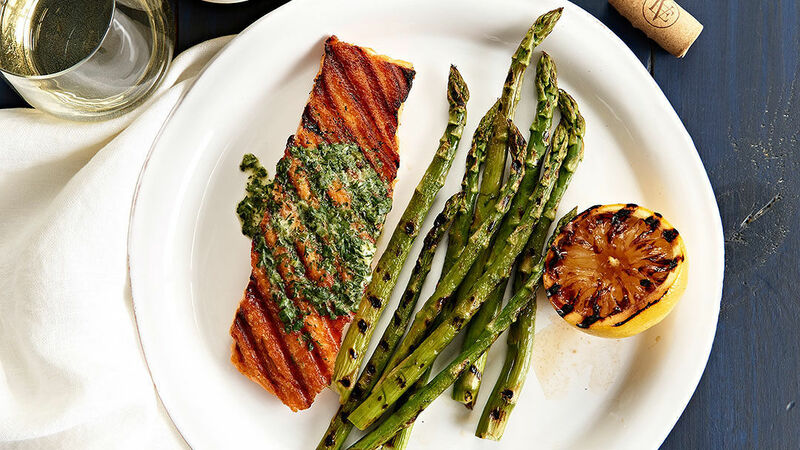 Try it drizzled over ice cream or spread on toast (or standing in the kitchen with a spoon late at night—we won’t judge). If deep, dark chocolate cake or brownies are your jam, once you try this super-dark Dutch-processed cocoa, you’ll never go back. We tested it in brownie recipes, and were impressed by the results. 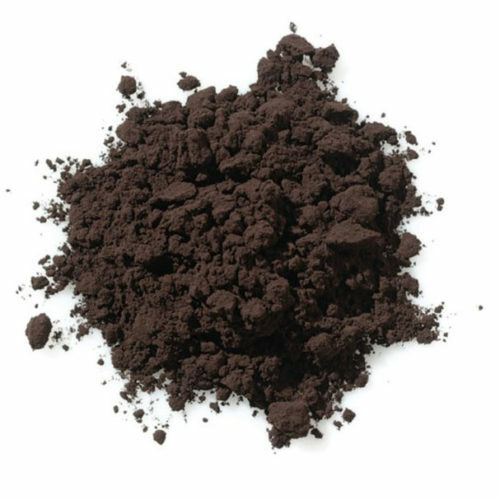 The cocoa produced an exceptionally dark, chocolatey color and a deep, rich flavor. 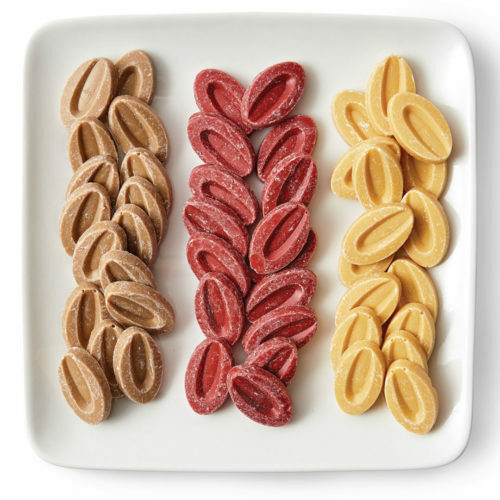 Freeze-dried fruit is so fun to play with in desserts. 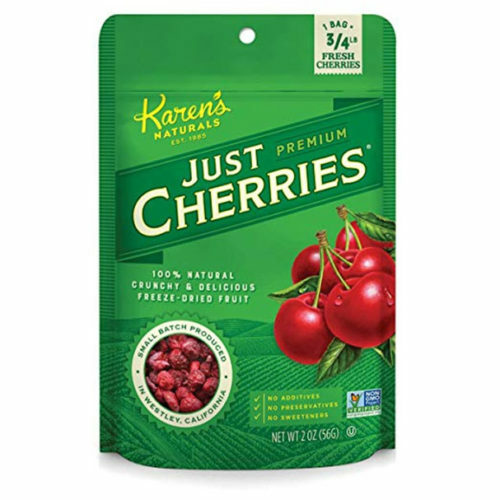 You can add it to chocolate bark for a pop of crunch and tartness (white chocolate makes a lovely backdrop for these tart cherries). 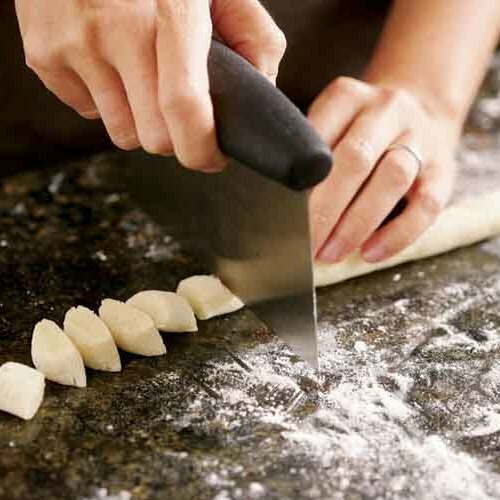 Or grind it to a powder and use it to flavor and tint whipped cream for a super simple cake filling and frosting. 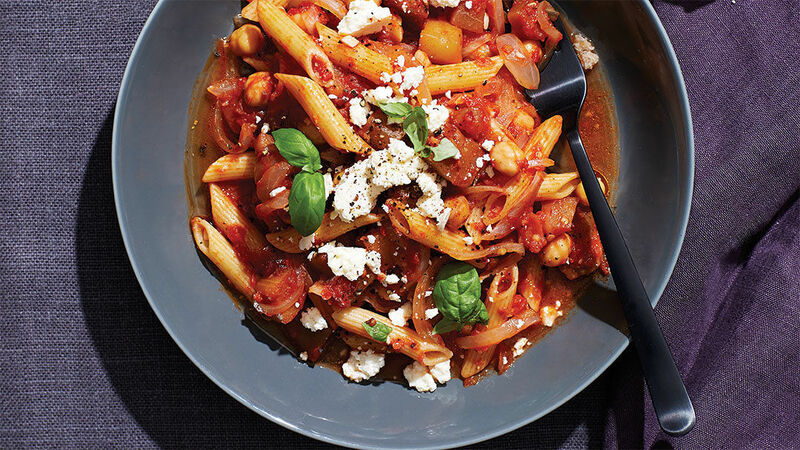 Cherries, raspberries, blueberries, and mango are some of our favorites. 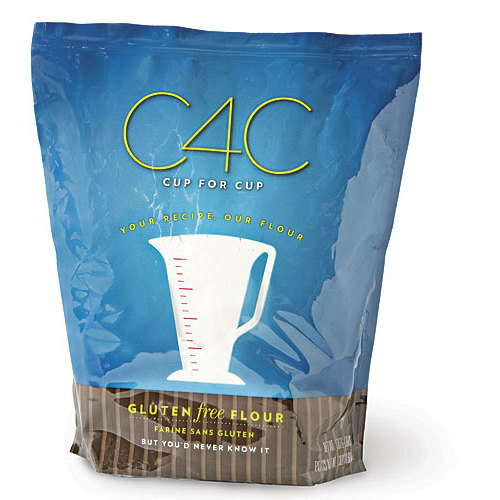 Developed in the kitchens of The French Laundry, chef Thomas Keller’s renowned restaurant, C4C flour is a gluten-free blend that includes rice and tapioca flours, potato starch, and cornstarch. 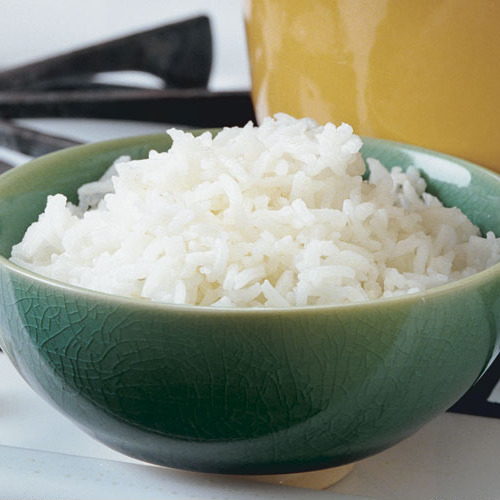 Use it cup for cup as an alternative to regular all-purpose flour in quick breads, cookies, and other baked treats. 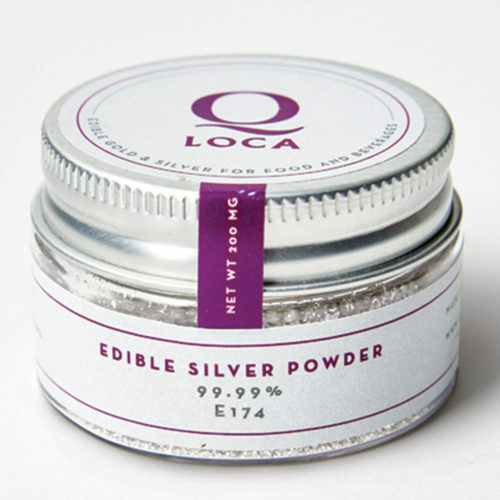 For the ultimate celebratory garnish to your baked treats or cocktails, scatter silver-leaf flakes over a cake glaze or rim your glass with silver-leaf powder. These sparkly adornments are completely edible, and more affordable than gold-leaf garnishes. 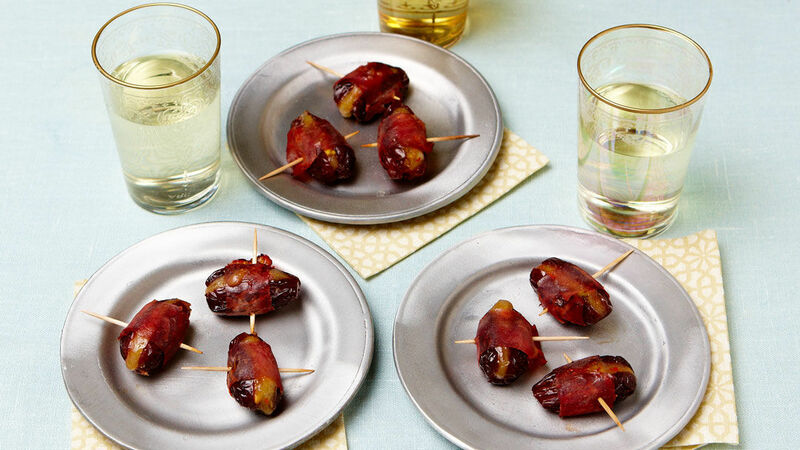 You’ve got to admit, candy melts are convenient, but do you blanch at the ingredient list? 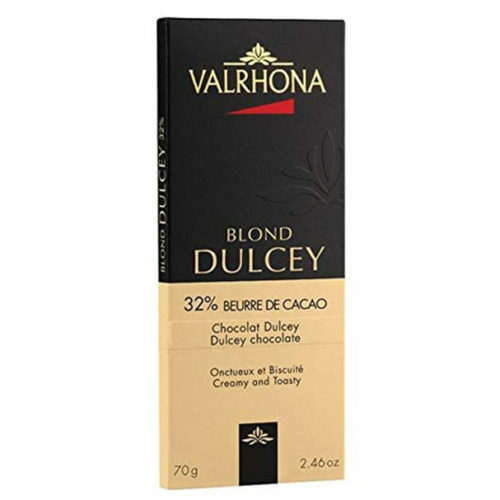 Inspiration, Valrhona’s innovative new line of fruit and nut couvertures, behaves like baking chocolate but comes in all-natural flavors like strawberry, almond, and passion fruit. The pure ingredients (freeze-dried strawberries, ground almonds) mean that the flavors are super intense. 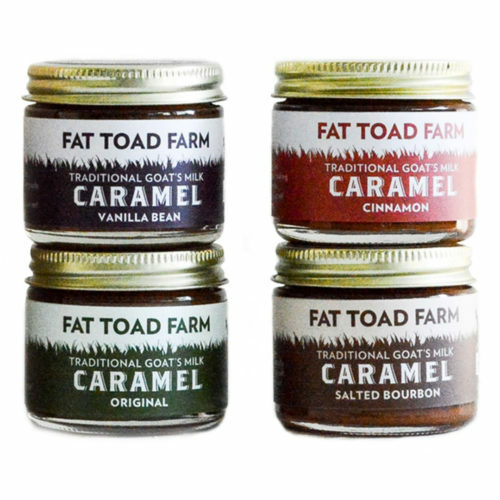 For an ice cream topping with a sophisticated edge, try Fat Toad Farm’s goat’s milk caramel sauces. Based on traditional Mexican cajeta, the creamy not-too-sweet caramel is made in Vermont from just a few natural ingredients. The petit quartet set includes 2-oz. jars of four flavors: original, salted bourbon, vanilla bean, and cinnamon.